Today there will be noise disturbance from helicopters involved in a search and rescue operation. The good news is that this is a training exercise. 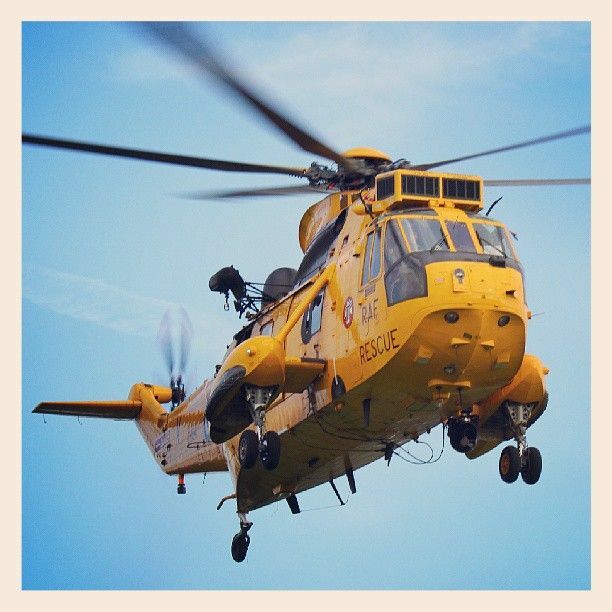 An RAF Sea King helicopter, together with a Police search helicopter, will be in the Mapledurham/Purley area of the Thames river working with emergency services. I am told that the helicopters are expected in the area at about 11:15 - 11:30 with the exercise commencing at 13:00. I trust everybody will support this training mission and short-term inconvenience as it is for the greater good of ensuring preparedness for future real-life emergencies.